Abstract Plum Crystal Palace Lattice Lace Mandala is an exquisite pattern capturing all of the senses. Vibrant shimmering colors of violet, lavender, indigo, purple and ice white vibrate throughout this magnificent mystical mandala. Ice Crystal Palace simple dress is stylish and elegant. Thus one can wear it for everyday or dressed up. Abstract Plum Crystal Palace Lattice Lace Mandala is an exquisite pattern capturing all of the senses. Vibrant shimmering colors of violet, lavender, indigo, purple and ice white vibrate throughout this magnificent mystical mandala. You can see the lines of a hand drawn Zendoodle through this elegant translucent pattern. So you can see the black lines peeking through. There are many complex layers of lines and design weaving in and out of its borders. A crystal palace can be seen in this lattice with light, ice and beauty. Exciting shades of navy blue, amethyst, iris and violet-blue dance around in this lovely pattern of lace. Vibrant colors and design contain an explosion of different shades of royal blue, eggplant and orchid in this snowflake. Thus Abstract Plum Crystal Palace Lattice Lace Mandala will enhance wherever you choose it to be. Vibrant colors and its amazing design will delight your senses. So Abstract Plum Crystal Palace Lattice Lace Mandala simple dress is a great addition to one’s wardrobe. Many styles of Clothes are available. 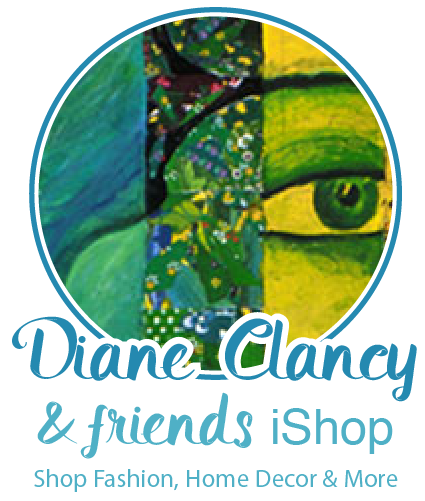 To see all products from Diane’s LiveHeroes shop CLICK HERE. Fully printed simple dresses that fit women of all shapes and sizes! Stylish and comfy – no matter how often you wash it, it won't fade away or loose it's shape. * Material is flexible and can be stretched to 10cm. *The back of the product is mirrored.